After much consideration and consultation including looking at other brands we decided that the Master Pedrotti 20ton MRM was by far and away the best machine to replace our 1997 12ton PTO Master Drier after years of good service and back from Masters. 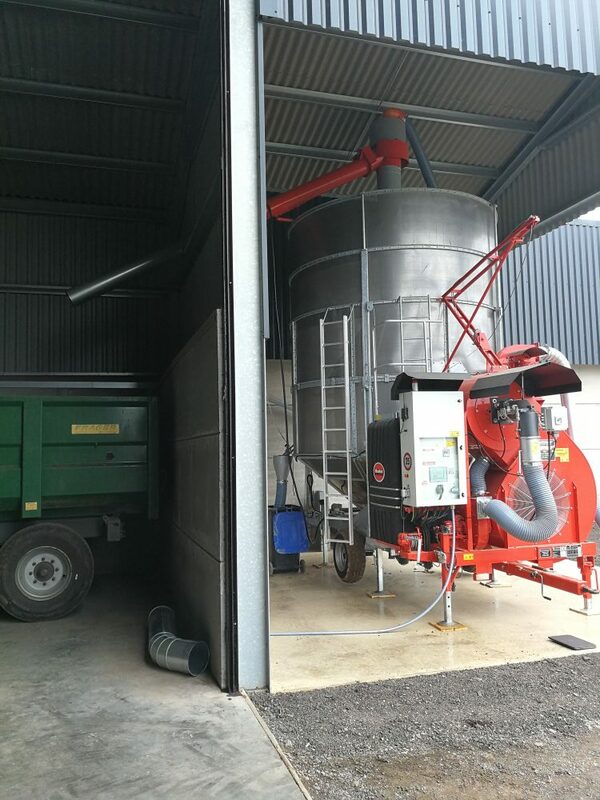 We decided on the Master 20ton MRM model as it had lots of advantages over other similar sized driers. 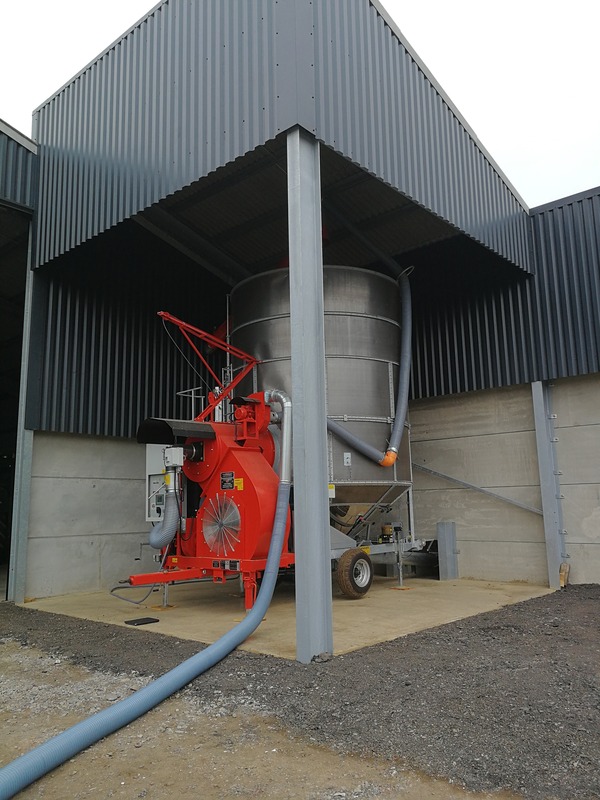 Firstly it came with a 90ton hour filling auger which Masters were happy to extend by 1.5m to suit are wet tip set up so as well as being able to fill quickly we would be able to do several batches without pushing up.With only two of us on the farm at harvest we are now able to do three batches at night if we fill the drier before going to bed and make sure we have pushed the grain up to a reasonable level within the 3 meter concrete paneling in our wet tip, which in a catchy harvest like this year has made a tremendous difference to my workload. One of the other big reasons we went for the master drier is the height and flexibility of the unload chute. 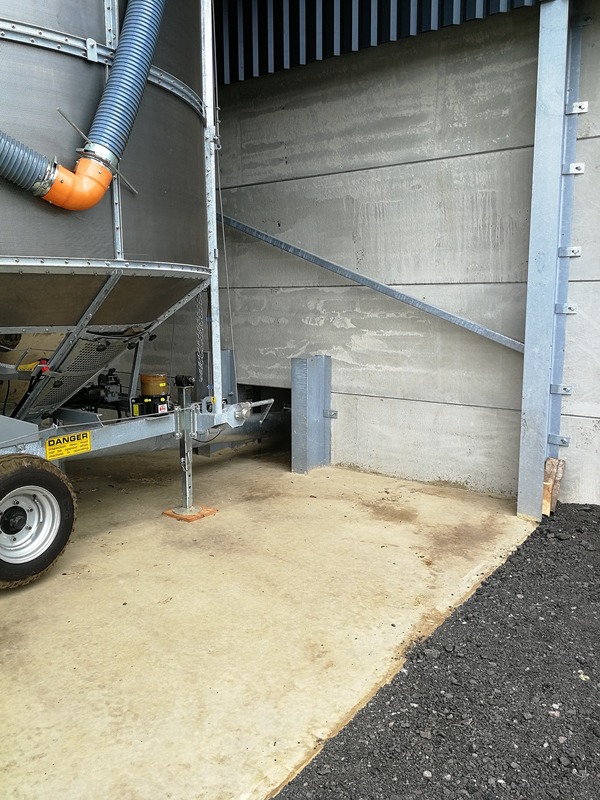 Being able to unload direct into store on one side (we would like to add a conveyor in the future when funds and time allow), as well having the facility and height to be able to load into 44ton trucks on the other without them hitting the unload chute. We also went for the option of a remote control for the unload chute so that when are main store is full and we are filling into tractors and trailers to fill other stores we do not need to leave the cab. 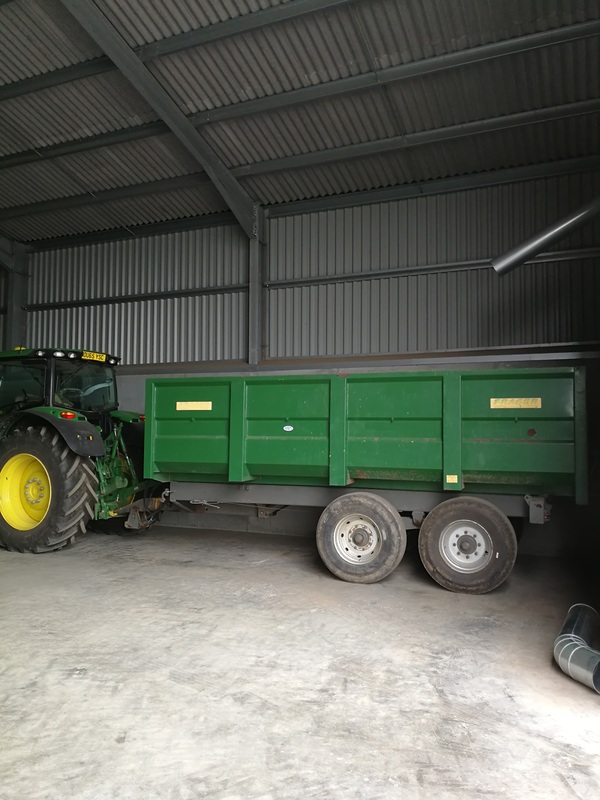 We simply hit a button in the cab to open the unload chute,when the trailer is full we tip the load in the shed, pull back under the chute and hit the button again to empty the rest of the drier so no need to get out of the Air Conditioned cab! Another big advantage from the old machine is the ease of use of the controls. 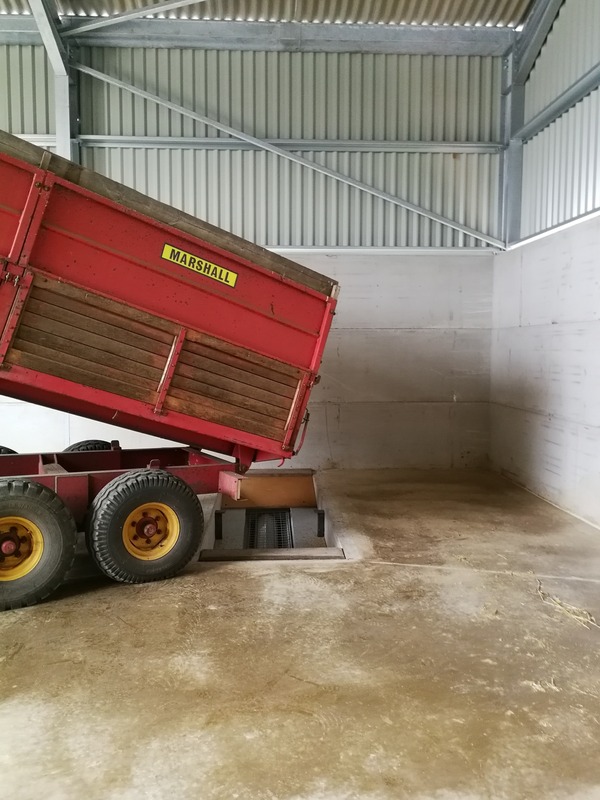 The touch screen system has proved very easy to use and very flexible, it is a joy that it remembers your crop settings, there is a lot less time spent standing around scratching your head on what you did last time. The previous settings are all saved, it is just a matter of selecting the crop and pushing start. 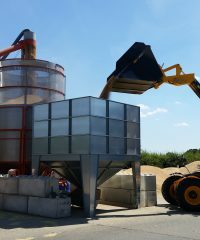 The three stage burner controlled by the PLC is also very efficient and there is no need for nozzle changes or adjustment it just gets on with it! The Auto lube is another great time saving as I know everything is always getting greased even when I am not there to do it.